Male strippers in Miami. We service as far north as Ft Lauderdale and Palm Beach, Florida. 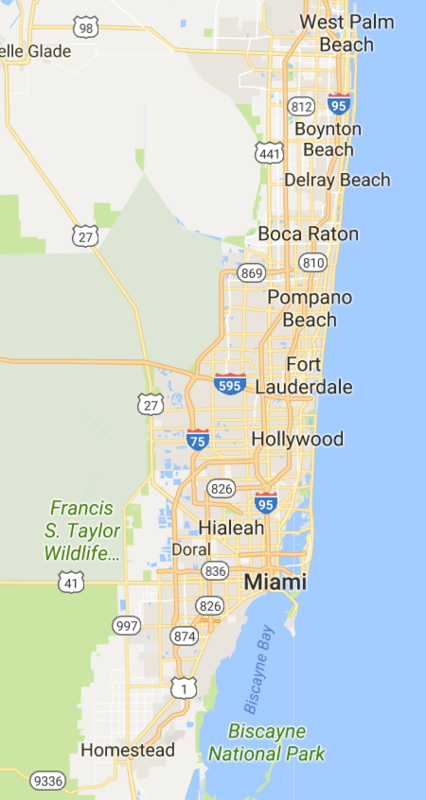 Our coverage area is vast in South Florida. We love to bring the party to you. We have all the flavors or male strippers and dancers too. Be sure to specify what you're in the mood for when booking. Male strippers charge on average $200 for at least 30 minutes. Big party? No problem the entertainer will stay longer for those girls who would like to tip the dancer for private dances. Our male strippers are busy and do book up quick. Please make your reservation now.